You may be able to find answers to your questions here. 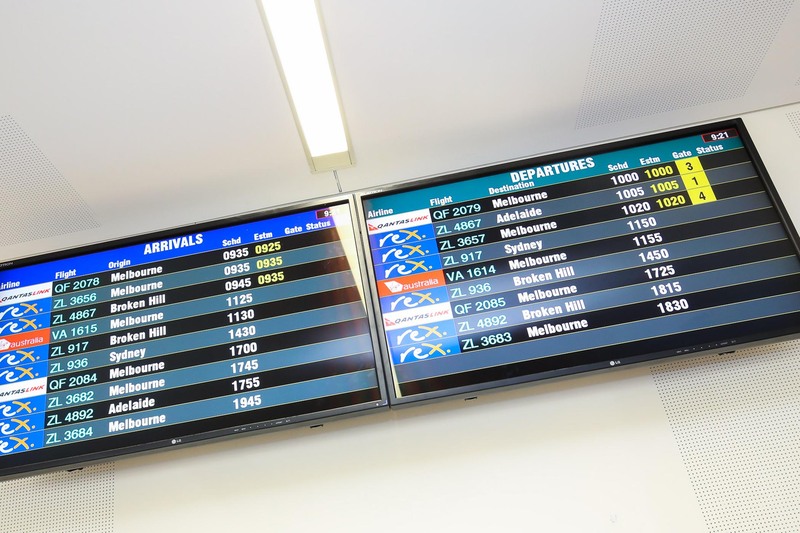 Find out information about the Airlines and Mildura Airport. 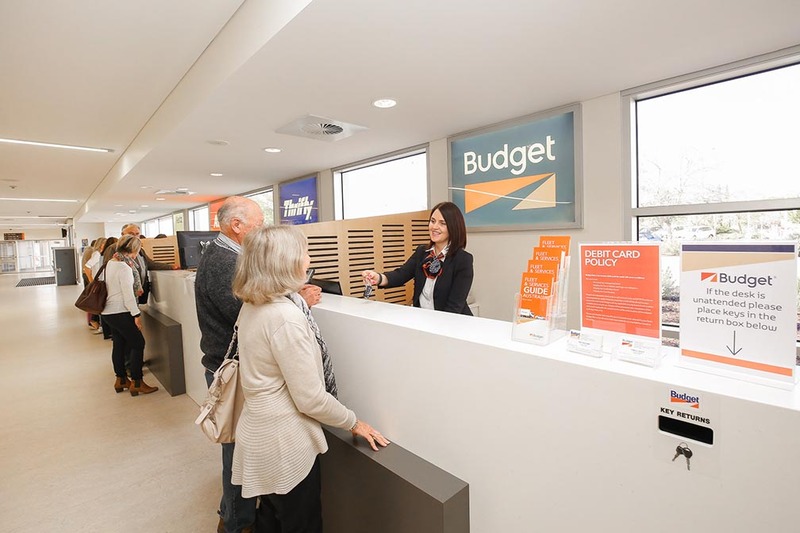 We have plenty of Rental Car options at the Mildura Airport. To keep up to date with the Airport, sign up to our mailing list. We can help you with parking both short and long term. 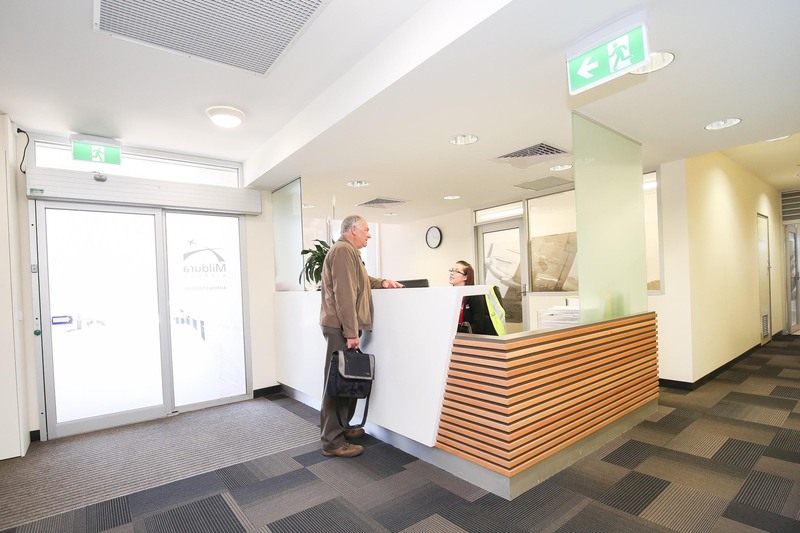 In 2008 Mildura Rural City Council resolved to corporatise the Mildura Airport and appoint an independent board and management team to operate. The decision has been acknowledged by the Aviation community as a creative and strategic move to guarantee the efficient and effective management of this vital community asset. Mildura Airport was joint winner of the Australian Airports Association “Airport of the Year” award in 2013 for the successful delivery of a major expansion of the passenger terminal. 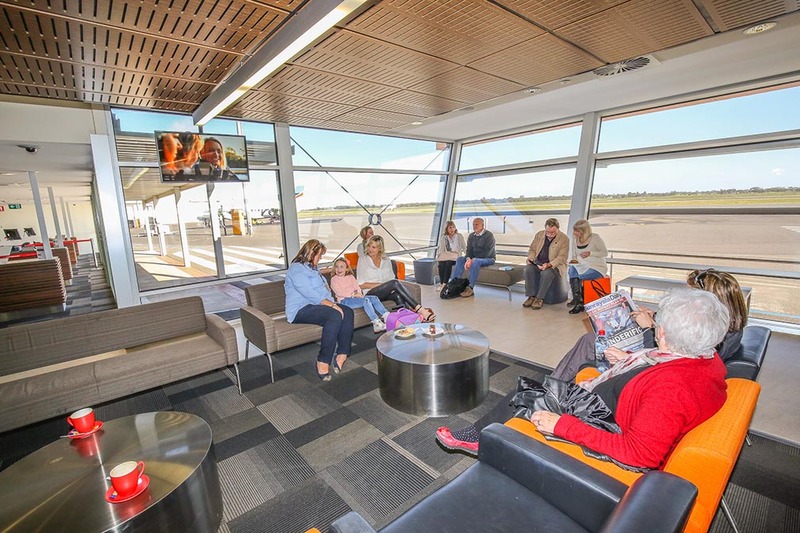 That recognition acknowledges Mildura Airport’s vision for the future and recognises Mildura Airport as one of the most progressive and innovative airports in Regional Australia. 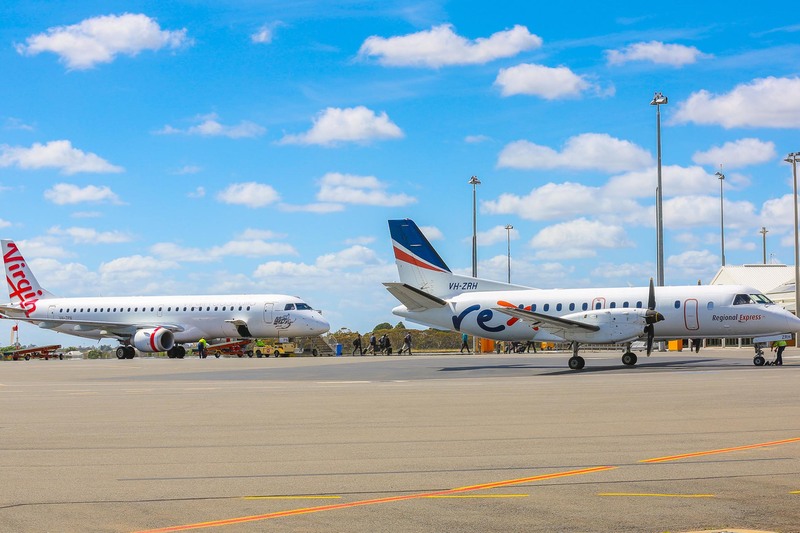 Mildura Airport is the busiest regional airport in Victoria and second only to Melbourne International Airport when measured by Regular Passenger Transport (RPT) Movements. 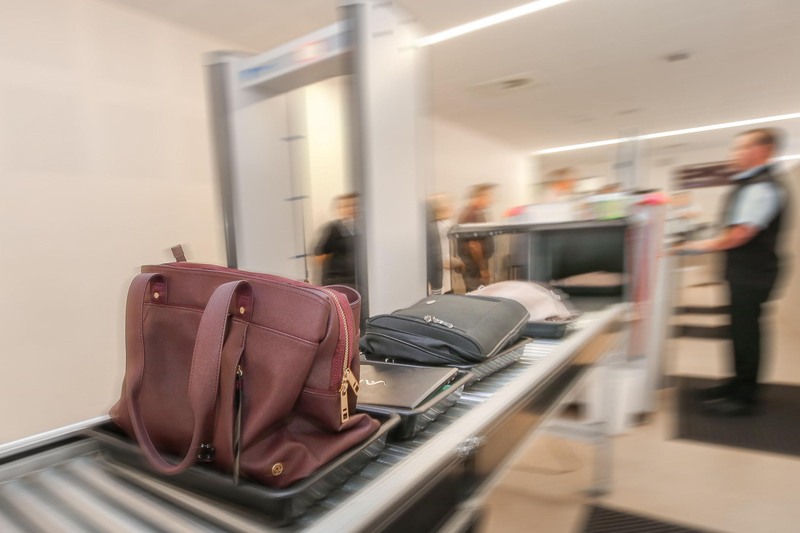 Mildura Airport processed more than 225, 000 passenger movements for the calendar year 2017. 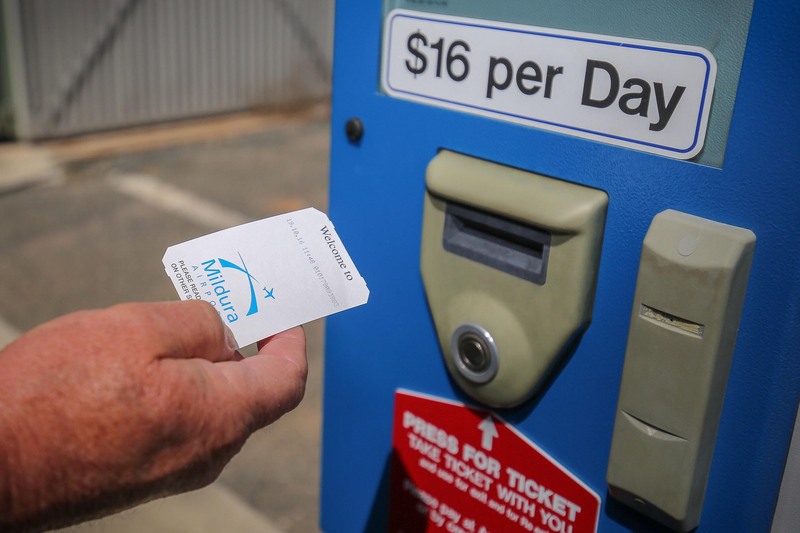 Mildura Airport’s philosophy is one of constant improvement while continuing to support the growth of the local economy.